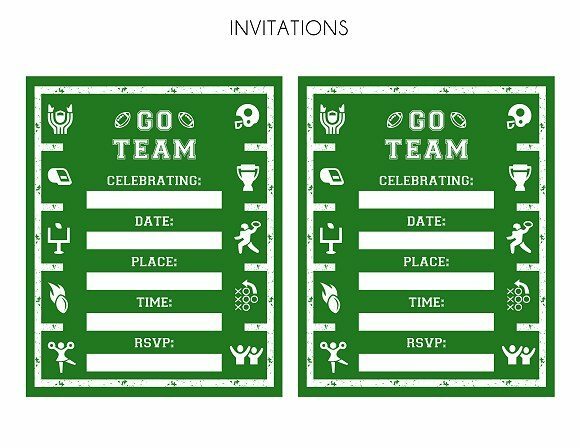 It’s almost time for the big game, and even though I don’t know who will be playing in Super Bowl XLIX as I write this post, I do know that we’ll be watching it–as always–and that we’ll have a Super Bowl party–as always. Because we all know that’s the fun part, right?! 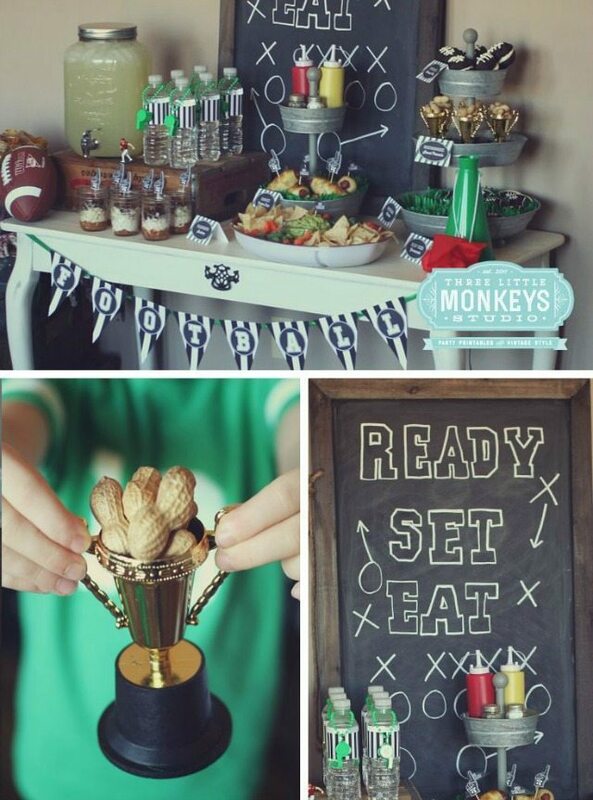 Three Little Monkeys Studio has some great decorating ideas on her blog, plus a bunch of free printables (like those cute referee “jersey” water bottle wraps) as well. 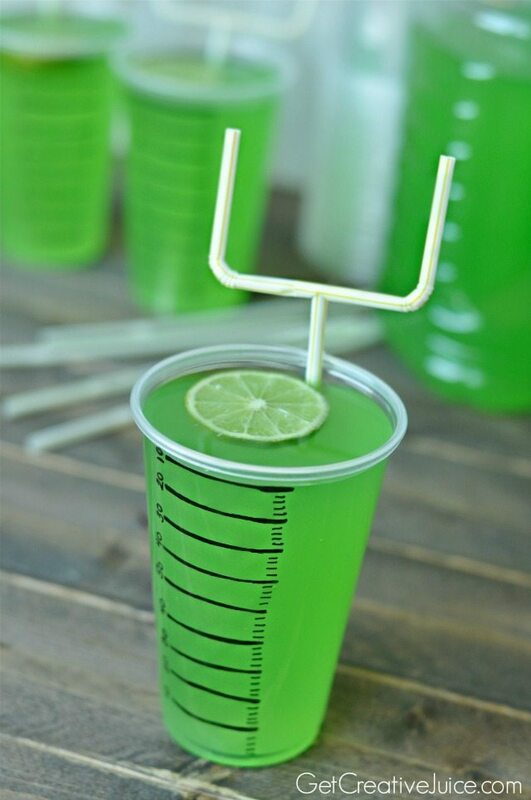 And under the category of, “things I didn’t even know I needed–but I do!” check out these astroturf drink coozies from Uncommon Designs Online–so funny and cute! Obviously, tailgate food is what’s on the menu for the Super Bowl, and often we ask our friends to bring something to share with the group. We also try to make food that fits with the teams that are playing– gumbo for the Saints, cheese steaks for the Eagles, chili or TexMex for the Cowboys…you get the idea, but we never turn any yummies down! 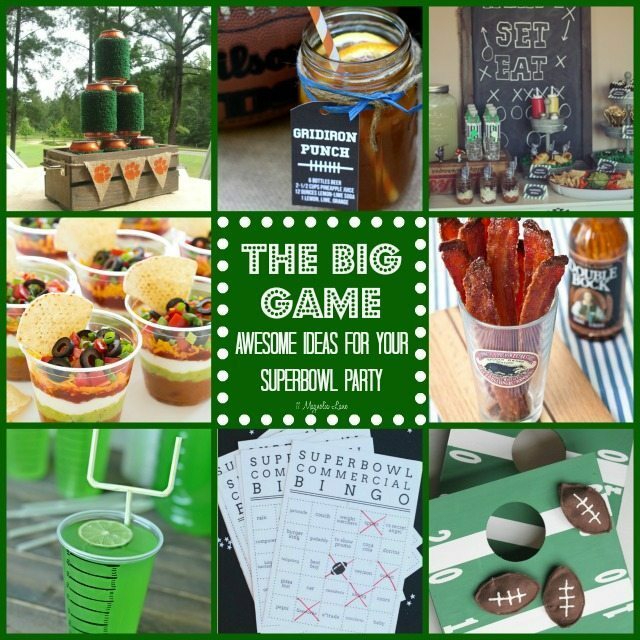 And what Super Bowl party would be complete without BACON? 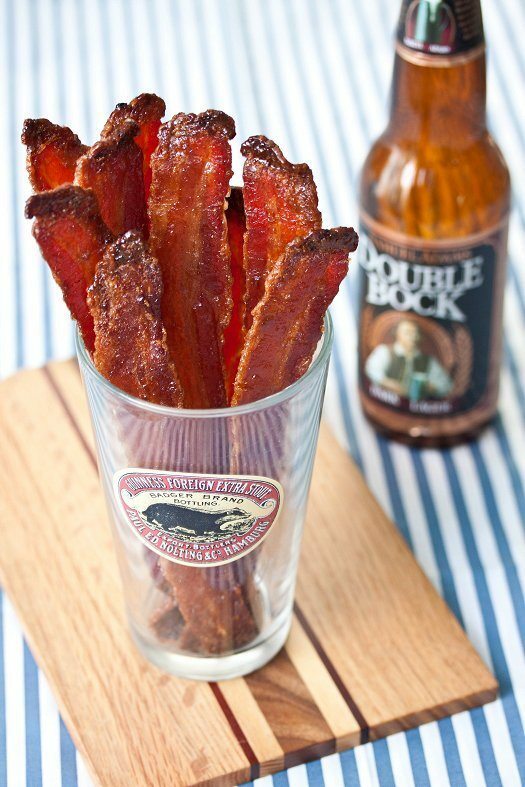 Specifically, beer-candied bacon! This recipe from Tide and Thyme has just made my must-make list. 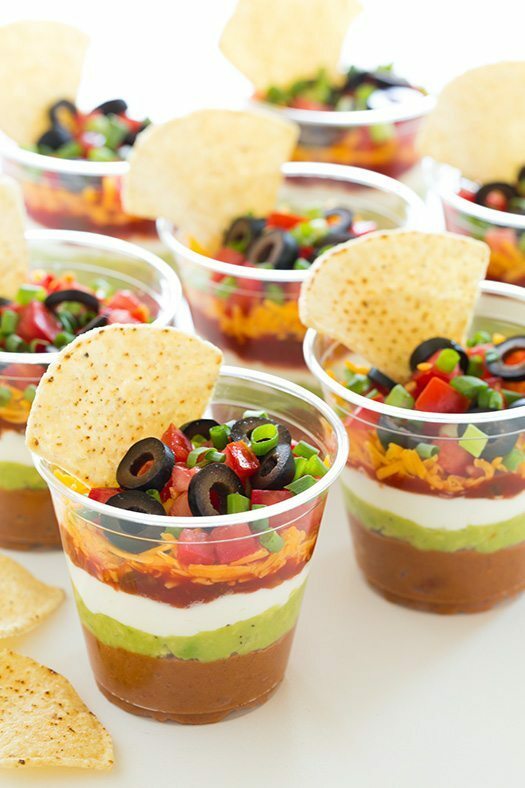 How about these individual 7-layer bean dips from Cooking Classy? Yes, the game itself is entertainment enough for most of us, but for those who aren’t (gasp!) football fans or just might be too young to appreciate it, a few related activities might keep them happy. 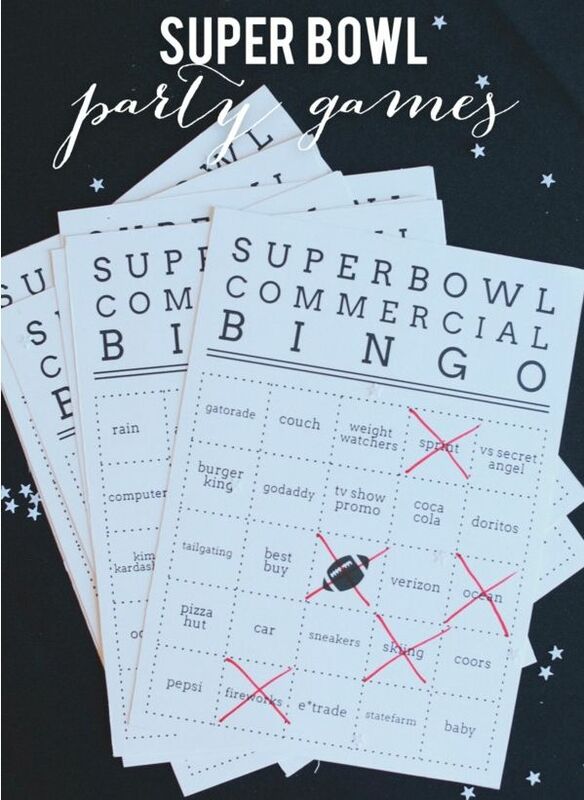 Everyone knows the commercials are one of the best parts of the Super Bowl, so how about printing out some Super Bowl commercial bingo cards? They’re from Style Me Pretty. 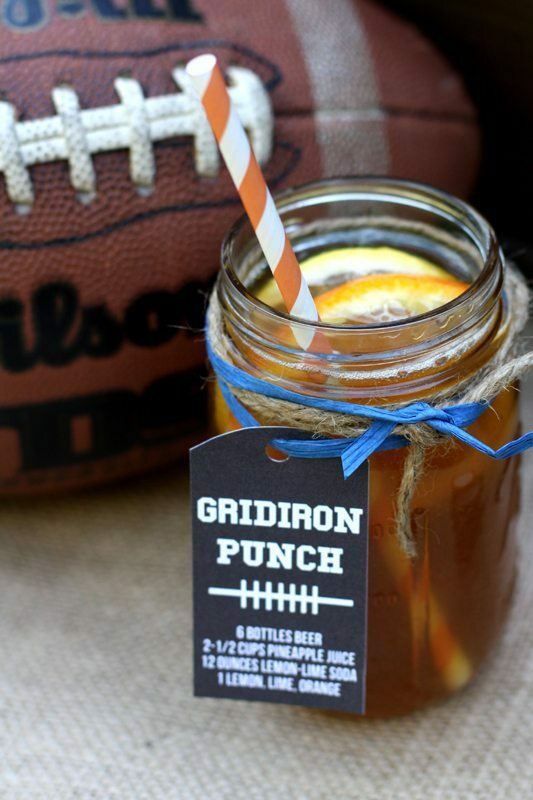 So, with all of those great Super Bowl party ideas to choose from, I think I’m ready for some football–how about you? 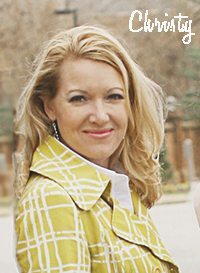 We’d love for you to follow us via social media (just click on the black buttons below my photo) so we can keep in touch. 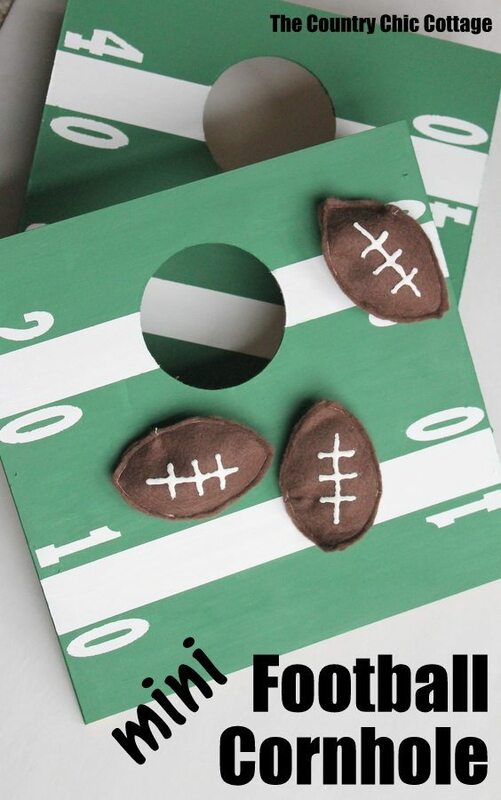 What a great round up of Super Bowl Ideas! 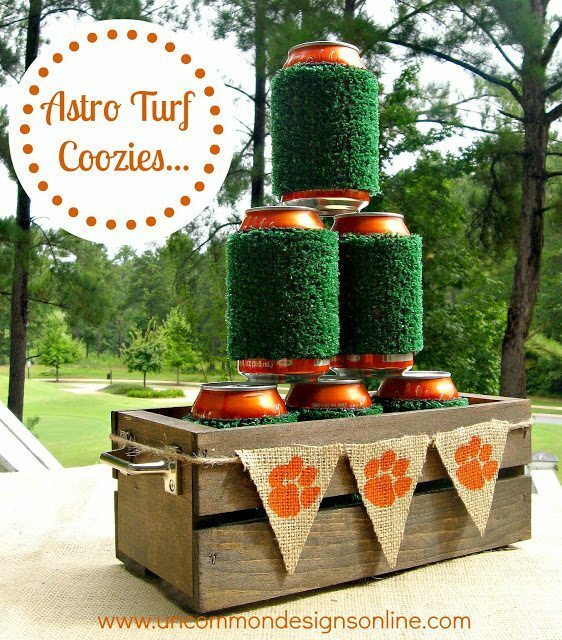 Thanks so much for including our Astro Turf Coozies!